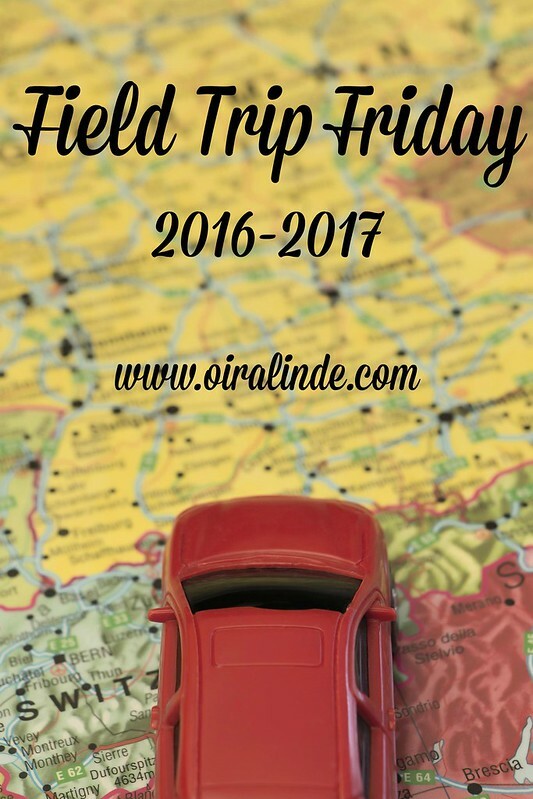 It has been over three months since our last field trip! Between dealing with extreme pregnancy and now having a newborn going on field trips was the last thing on my mind. 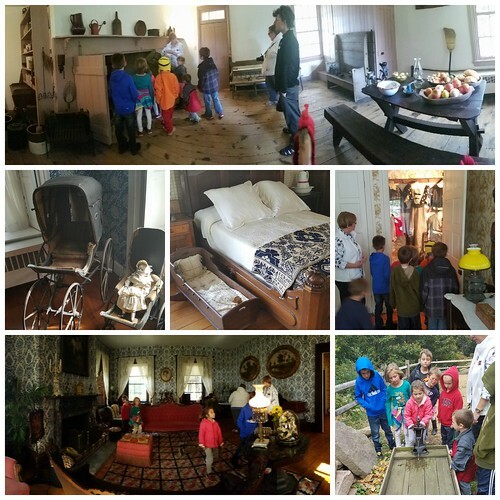 A mom from our co-op helped to organize a field trip to Fort Hunter Mansion and Park. We started the day at the barn where the kids learned about Native Americans in this area. I learned a great deal about how they lived so I know the kids learned something too. 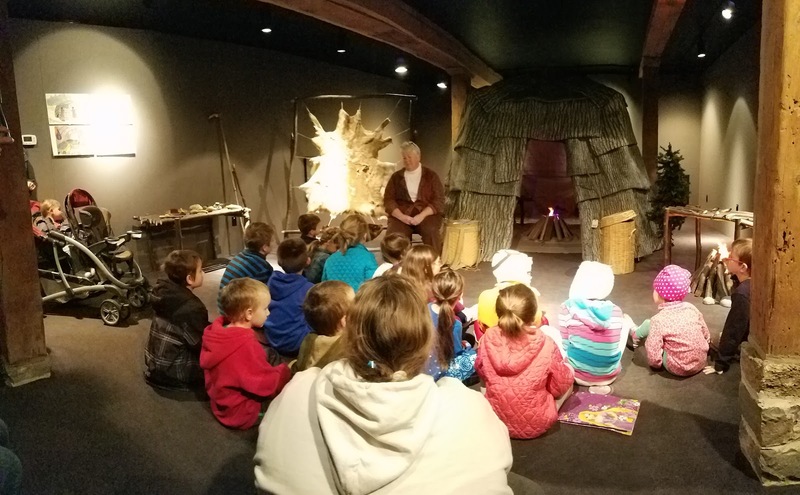 Even Miles had a good time learning about wigwams and playing games that the Native American kids would have played. It was indoors and there were opportunities to touch and play with items. The kids one piece of information they took away was that there were no diapers. Native Americans would like a basket with cattail fluff and put a baby in there. They would carry that basket on their backs and when the baby peed and pooped, they were just take out the cattail fluff and put new fluff in. Of course this is what my kids would remember because it is about poop. At the mansion the kids learned about the family that had built the mansion and some of the excavating that is going on around the house. We were able to see how people lived during the early 1800s and we saw the style of clothes. The kids learned that boys and girls would wear dresses and have long hair until about five years old because it was easier to potty train them that way. Also, pink was used for boys and light blue was used for girls. Interesting facts! The kids also got to see what it was like to bathe before water lines, how to use a chamber pot, and they practiced pumping water out back. We had a good time, even when Oliver was crying. Miles was well behaved during the mansion tour and the older kids had a fun day of learning without the worksheets.